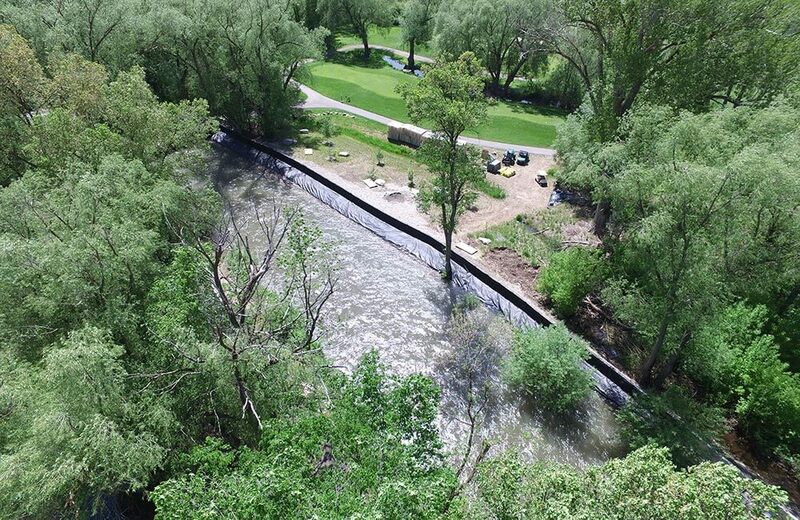 The 2017 spring run-off season created flooding throughout the state as a result of record snow packs. 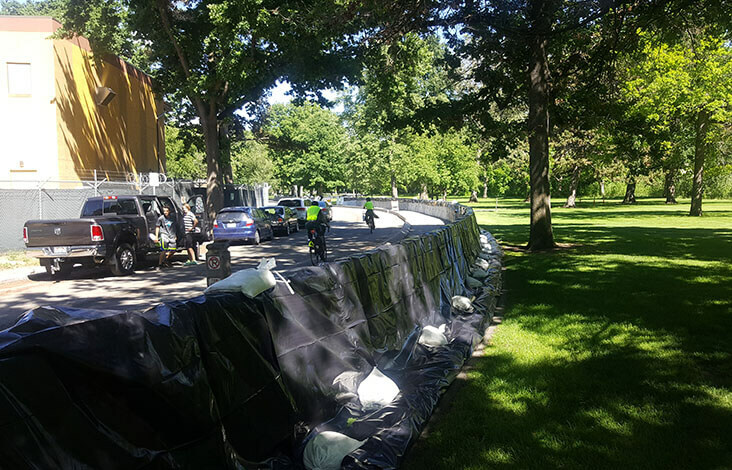 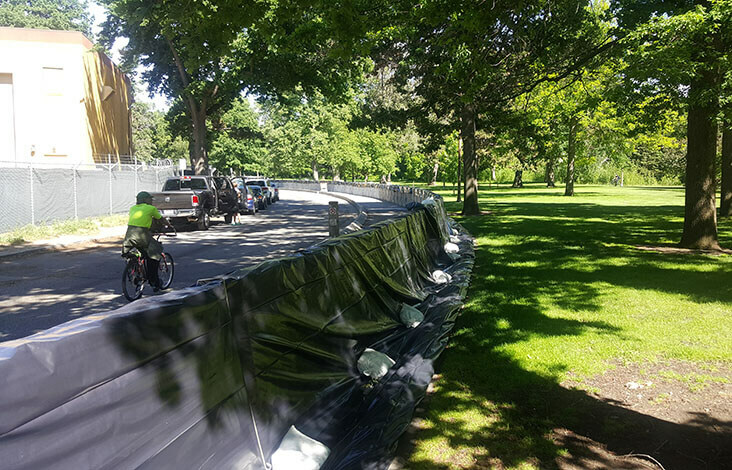 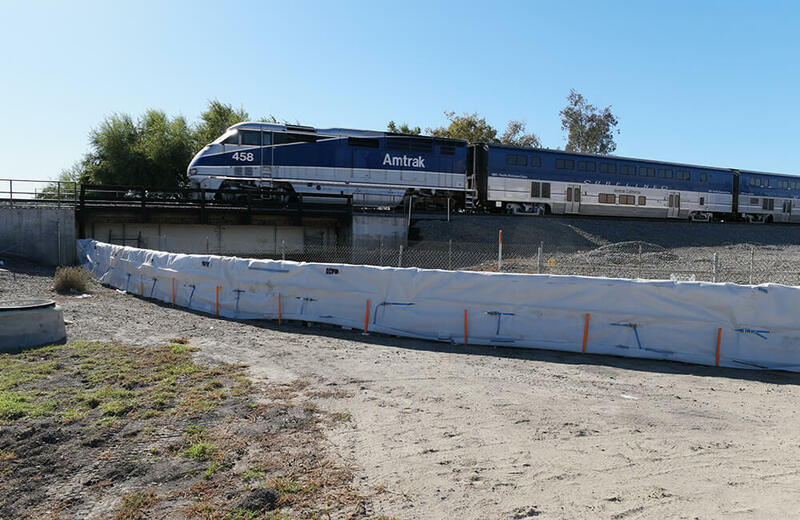 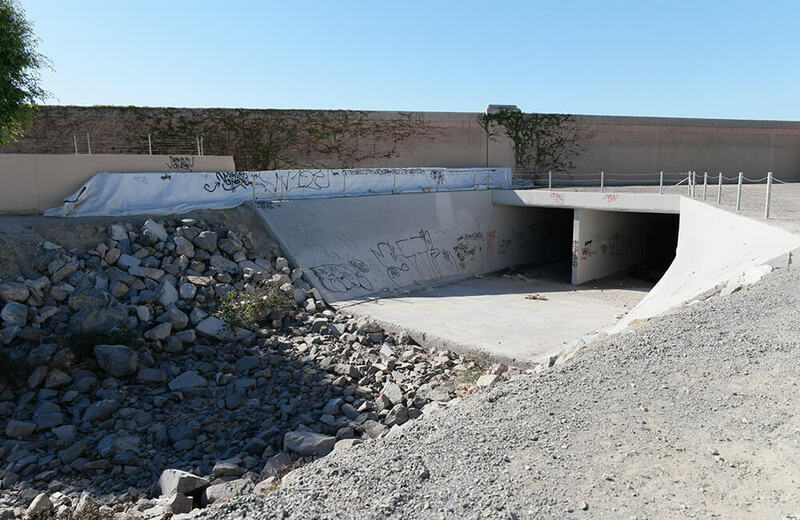 Flood Defense Group was able to support the City of Boise with the provision of Muscle Wall flood barriers and support The City of Boise in the installation and removal of their flood walls. 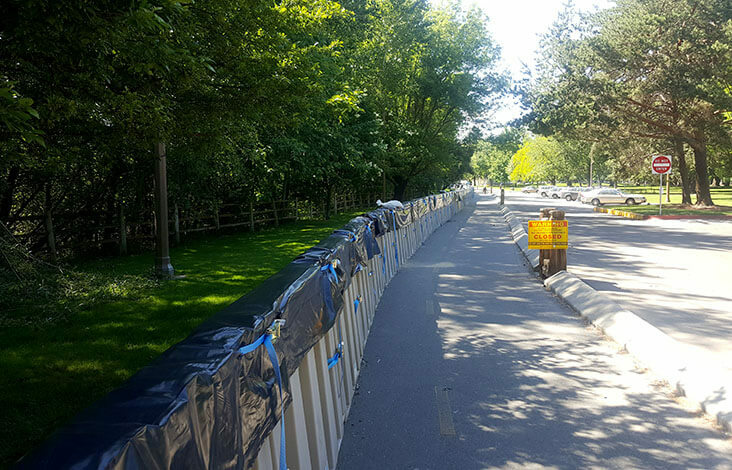 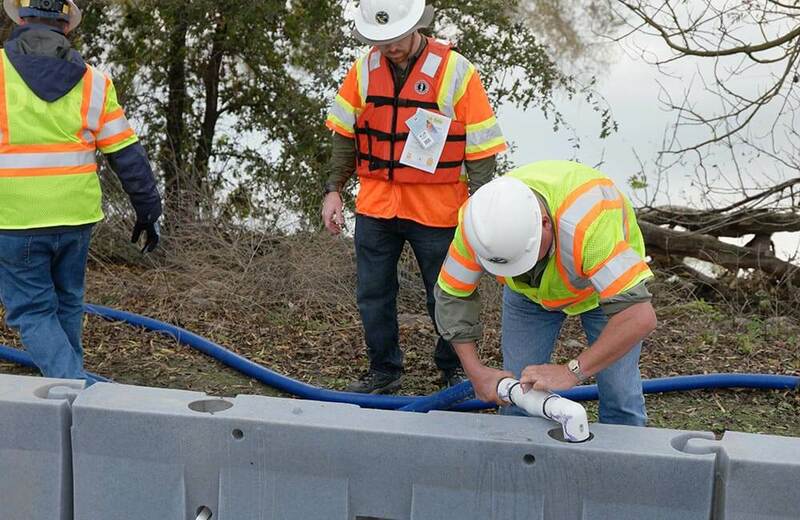 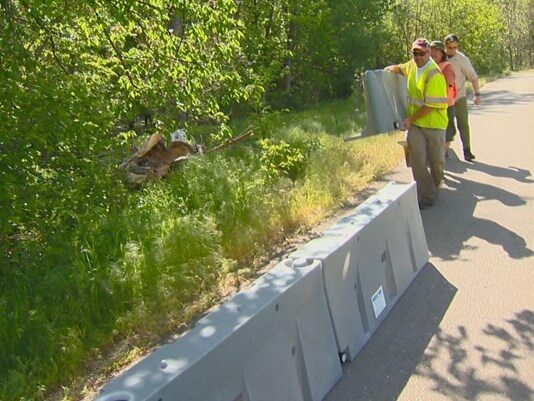 Local officials determined that the Muscle Wall flood defense system was easier and less expensive in protecting Zoo Boise than the alternative, moving the animals. 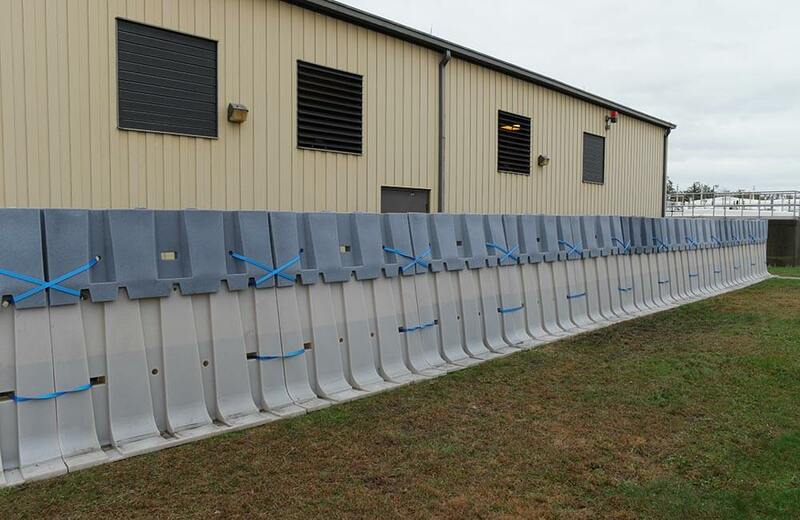 The Muscle Wall solution was estimated to be about 80% less expensive than moving the animals to a nearby airport not to mention faster. 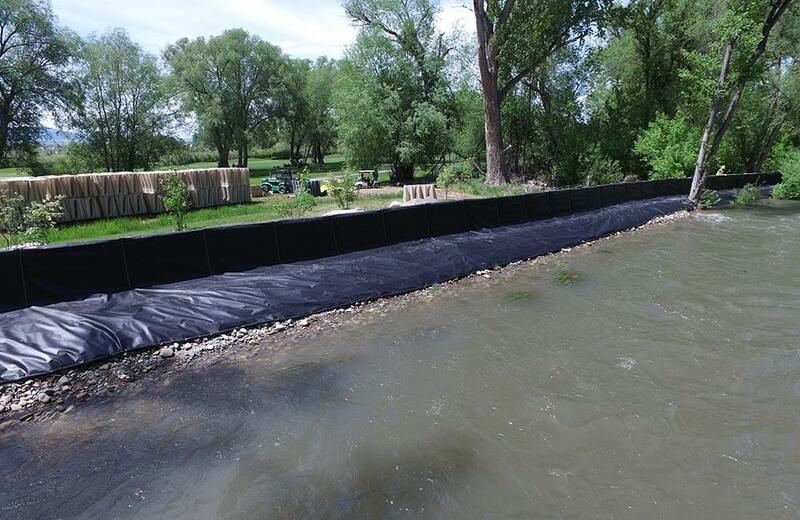 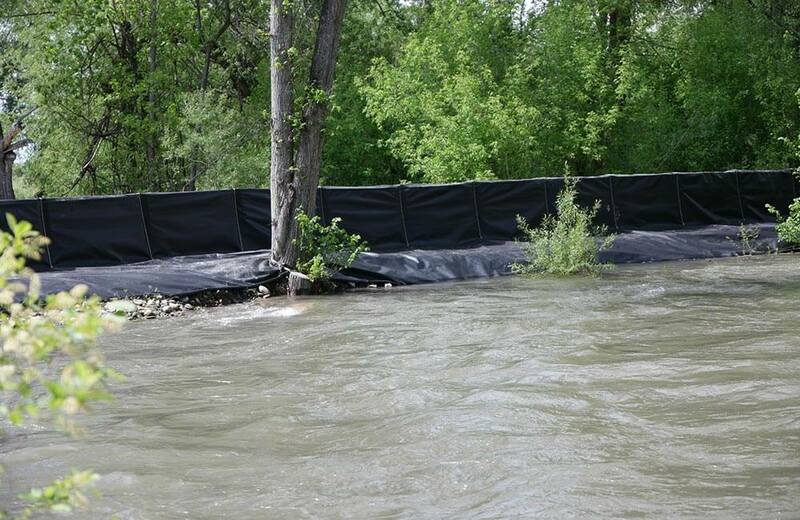 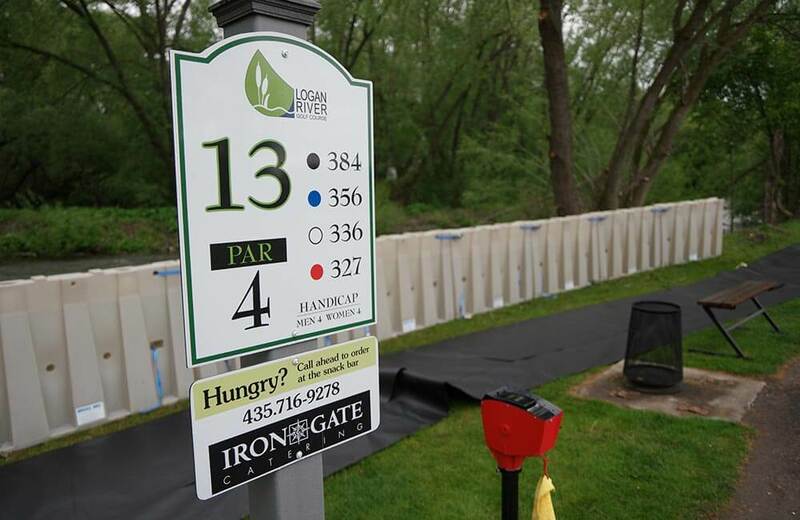 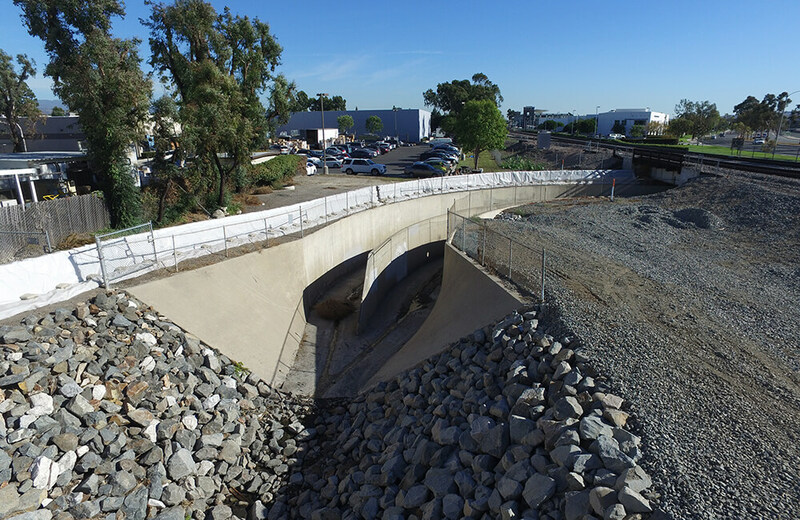 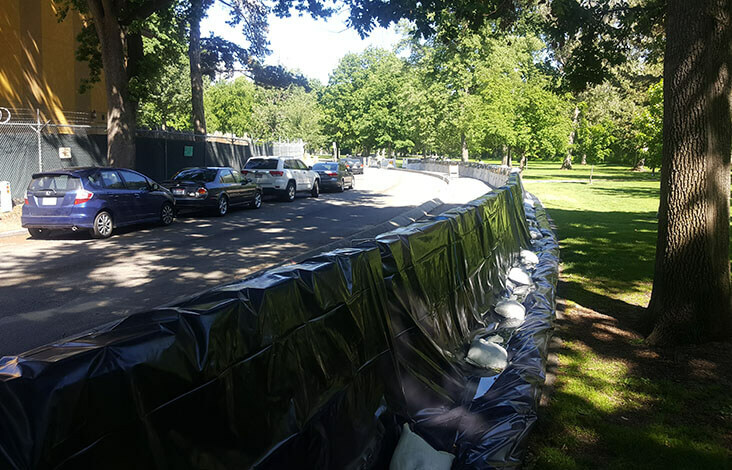 In just over 1 day, Flood Defense Group was able to assist The City of Boise in building a 4’ tall Muscle Wall flood barrier protecting themselves from the swelling Boise River. 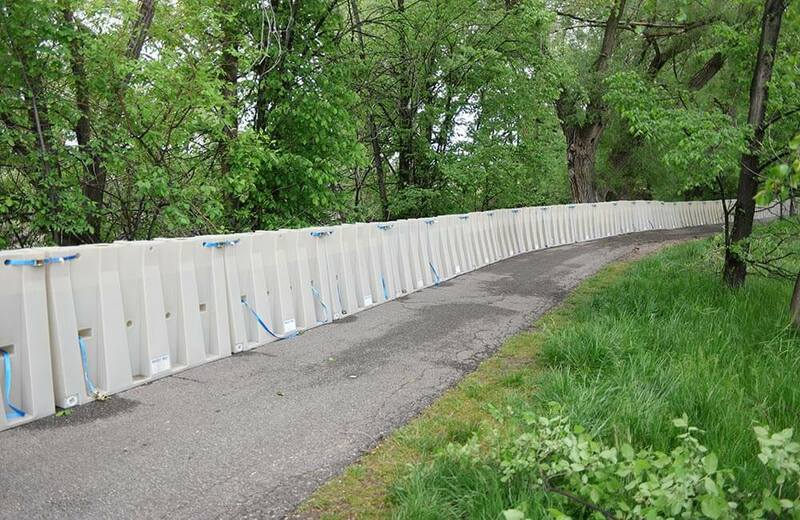 These barriers are completely reusable and are currently in storage awaiting the next time they are called to action. 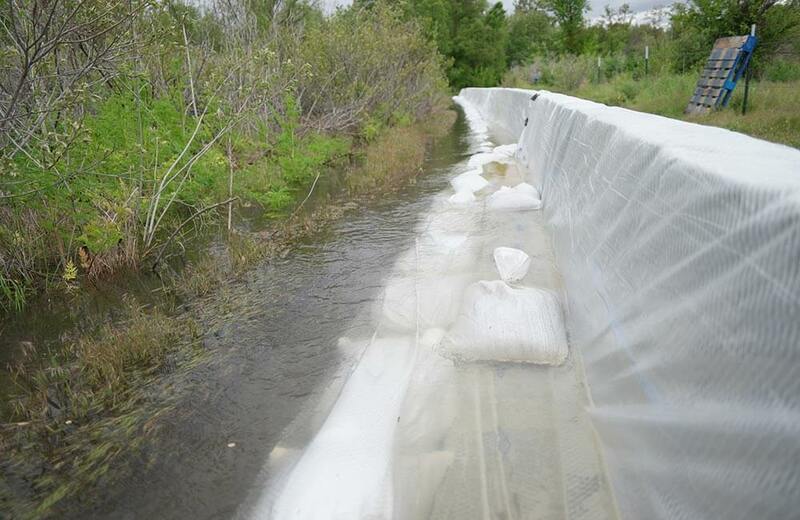 If you could benefit from nailing down a contingency plan just in case it does flood, contact us today and we can help put some numbers together based on your unique flood situation.